Welcome to Kit and Kat, a site dedicated to harmony in relationships. Read about the process (It is Possible, Core Values, Details), or check out our blog, where we’ve been speaking to each other about all aspects of our relationship. 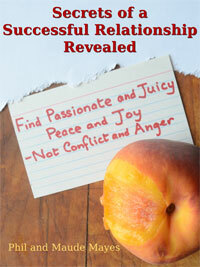 Out of this grew a book, “Secrets of a Successful Relationship Revealed”, available in print and eBook form at Amazon. 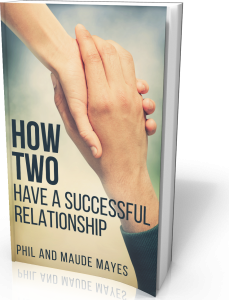 Our second book, “How Two: Have a Successful Relationship” is available on Amazon. It has its own website, philandmaude.com, where you can read about the book, read our new blog, and write to us. Hope to be hearing from you!